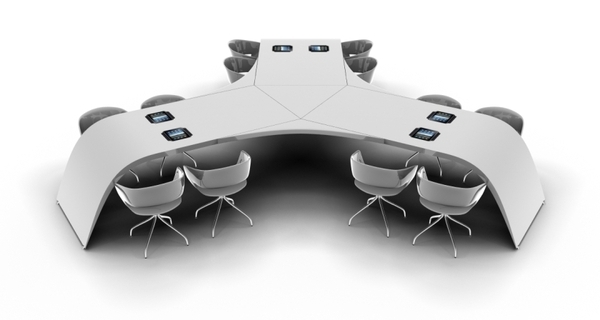 DuPont, which is known for its designer furniture made of Corian fiber, has created a conference table with a futuristic design, integrated with technology for using iPads. 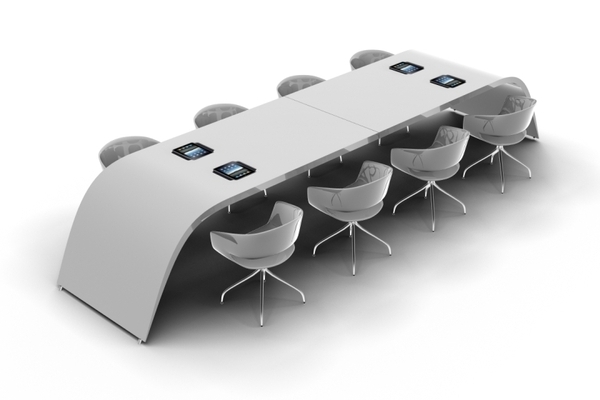 With 16 docking stations which help in securing the iPad and preventing the theft of the same, this conference table comes in a variety of shapes and colors depending upon the requirement of the customer. 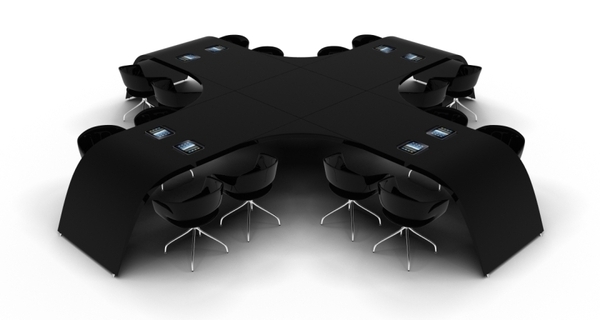 Whether it is a video conference or a congregation where one may need to display a presentation to a large audience, the Multi Table is the perfect option to choose from among hi-end conference tables. 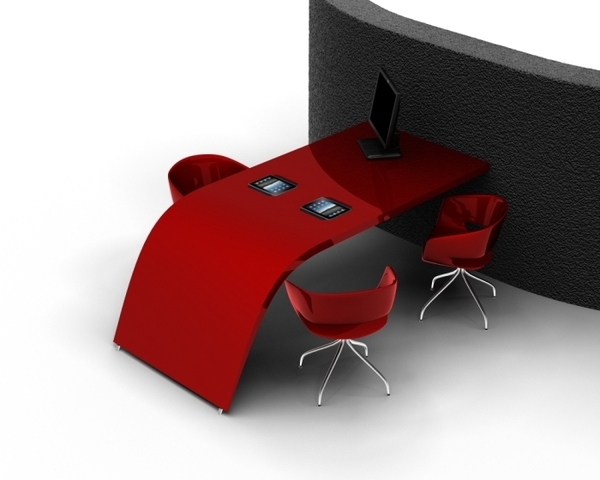 With its accompanying chairs, it fits very well in office environments which have a modern décor to create a situation where the world could be bought under one roof and the flexibility to multi-task without using too many gadgets. Don’t speed. Gas mileage decreases rapidly at speeds above 60 miles per hour. Avoid quick starts and stops to improve gas mileage up to 5 percent. Turn off the engine to avoid unnecessary idling, which wastes fuel and pollutes the air. Use overdrive gears and cruise control when appropriate to improve fuel economy when driving on a highway. Clean out your trunk; an extra 100 pounds in the trunk can reduce fuel economy by up to 2 percent. Avoid loading items on the roof rack as it creates wind resistance and can decrease fuel economy by 5 percent. Tuning your engine according to your owner’s manual can increase gas mileage by an average of 4 percent. Keeping your tires properly inflated and aligned can increase gas mileage up to 3 percent. Change your oil. According to the U.S. Department of Energy, you can improve your gas mileage by using the manufacturer’s recommended grade of motor oil. Check your owner’s car manual for the most effective octane level for your car. For most cars, the recommended gasoline is regular octane. In most cases, using a higher octane gas than the manufacturer recommends offers no benefit. Luxurty British automaker Aston Martin is extending its brand license agreement to international property developments. Incorporating the three elements of the brand – power, beauty and soul – into every building in this development, Aston Martin is set to raise the bar on luxury living. Aston Martin will be branding a series of villas, apartments, residences, hotels, sports clubs and accompanying exclusive leisure facilities. If you want to get the most juice out of a lemon—short of using a dedicated citrus juicer, break down the lemon by putting some pressure on it before cutting. Before cutting them, put them on your counter and roll them back and forth, applying heavy pressure with the heel of your hand. This will help break down the lemon and make them easier to juice. 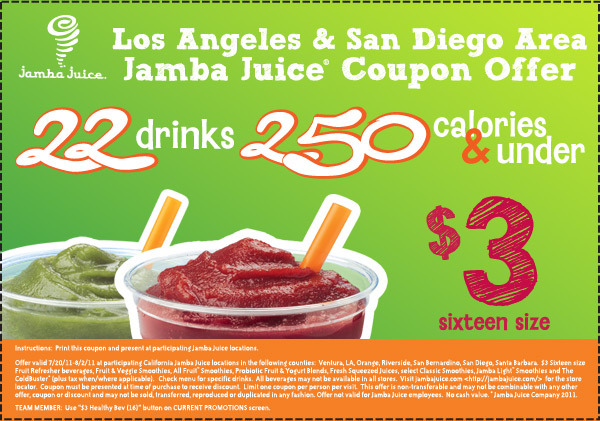 Use a tool like a citrus reamer to get out more juice than you could squeezing with your bare hands. Turn off your flash – it’s too weak to help and it will annoy the other people who only want flashes from the sky. Bring a tripod – even a Gorillapod or the like is better than trying to hold the phone steady in your hand. Learn your phone’s shutter lag – smartphone cameras are almost always slower than on dedicated digital cameras. Usually you’ll have a second or two of delay. Learn to work with this delay to get the best shot. If your fireworks photos aren’t turning out well, just switch to video. The video quality of modern smartphones is good enough to share on YouTube or with your friends.